14 Hilarious And Fake Brands That You Can Buy Exclusively In India! One can be easily fooled for a moment seeing some brands that have (almost) the same colour and logo with a slight change of spelling that makes it hilarious! People in India are getting brand conscious, the happiness they get in buying branded things is irreplaceable. Well, nowadays if buying branded clothes and shoes are a great achievement for Indians then selling them is also a big thing! One can be easily fooled for a moment seeing some brands that have (almost) the same colour and logo with a slight change of spelling that makes it hilarious! 1. 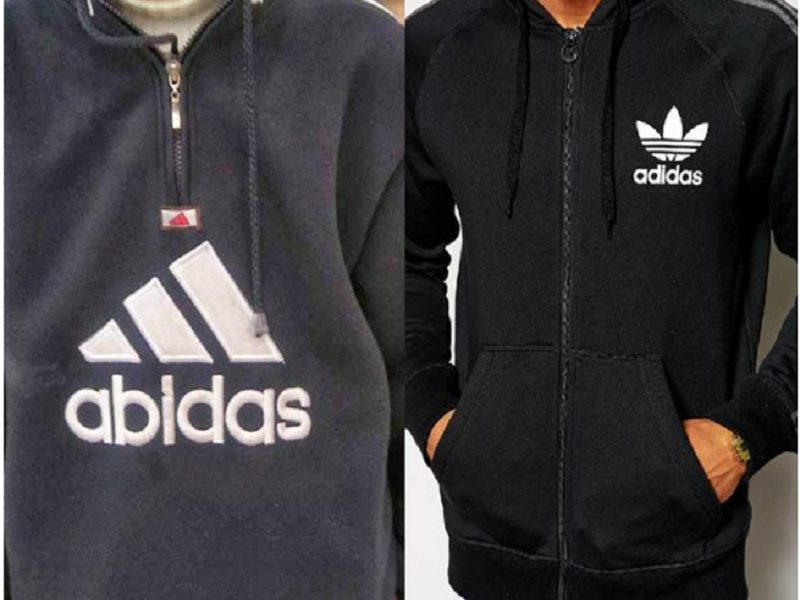 When Adidas goes ”Abidas” so please Abhi Bas ho gaya! 3. When Johnnie became a worker… and label became labial! 5. When they didn’t spare Bisleri either! 6. Gillehe, When He wants gill not gel! 7. When PlayStation goes chemical! 8. You will surely become a Pant boy if you wear this! 9. Bored of Oreo? No problem, we have Borio for you! 10. When Adidas and Nike become best friends and launch an acupressure Chappal! 11. No Nike? We have I like for you…..
13. It’s Your Hair Okay?